It's all about fantasy wrestling! 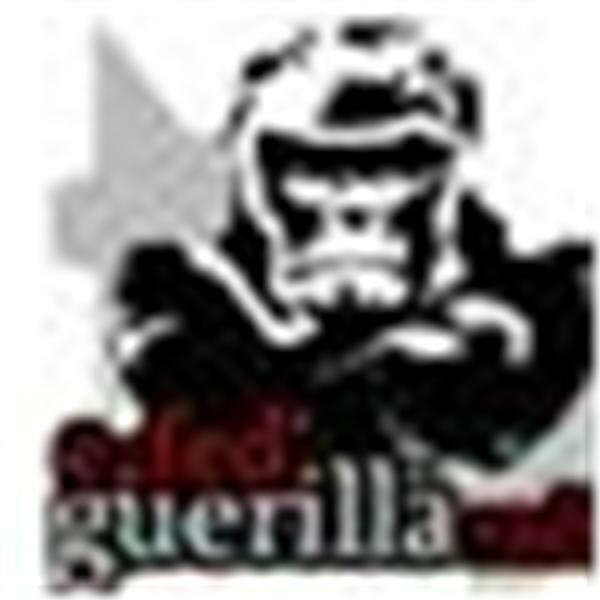 From the veterans of the E-Fed Guerillas podcast to news about the ULTRATITLE Tournament, it's all here! El Gringo Loco is joined today by the handler of Boardwalk Wrestling's own Juliet Brooks! Join Ford & Lindz for your weekly FWrestling updates! Today's show will be a short one, as we only have an hour of live broadcast time on BTR! But join in on the fun! We'll have a few FW plugs, as well as a plug for Galveston Wrestling! EFG 314 - The Mothership EFG Saturday Night - Damon "The Outlaw"
So after some confusion last week, Damon will join El Gringo Loco THIS week to talk about his time in e-fedding, Outlaw American Wrestling, and OAW's upcoming card! Today El Gringo Loco is joined by the handler of Damon from American Outlaw Fed, Boardwalk Wrestling, and NGW. EFG 309 - The 2015 FW Draft!